24 Adhesive Mickey Mouse ears chalkboard labels. They measure 2x2 inches. You can write on these with a chalk pen or metallic sharpie. 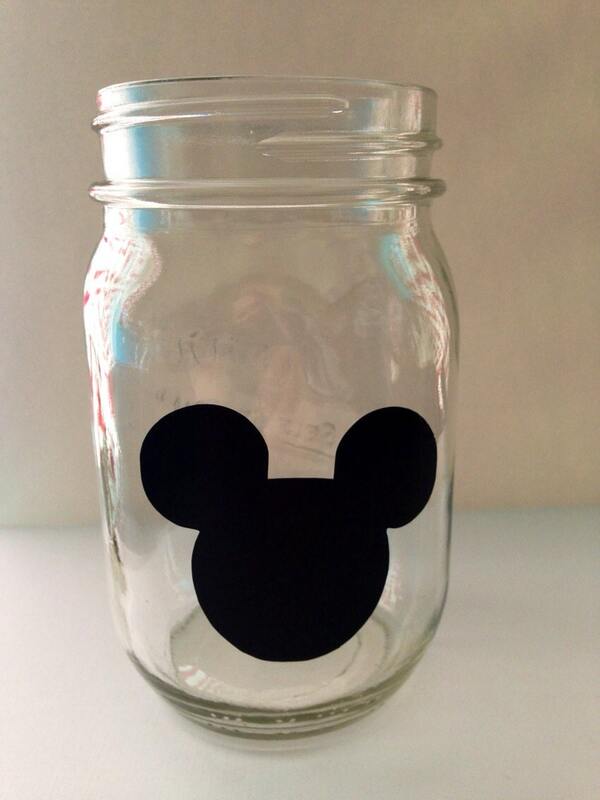 Great for your Disney inspired party!